We are well and truly in the thick of FIFA 19 and EA Sports are still providing us with bucket loads of content every week. Even though our bank balances are still reeling from Team of the Year, new Future Stars and Headliners cards have been released to flood the market with fresh, exciting players for us to take into the weekend league. But some of the game's most overpowered players at launch are still doing a job for top tier gamers in February, and their prices have plummeted thanks to all the new content which is being released. With that in mind, here are 15 of the best value players on FIFA 19 that can improve your team, ranging from discard value up to 100k because, let's face, coins aren't actually that hard to come by on the game. We've all adjusted to FIFA 19's new shooting mechanics but no one is quite sure what exactly has happened. All we do know is that timed finishing is responsible for almost all of our rage quits, and players who have five-star week foot are broken - just like Sevilla's discard value striker, Wissam Ben Yedder. 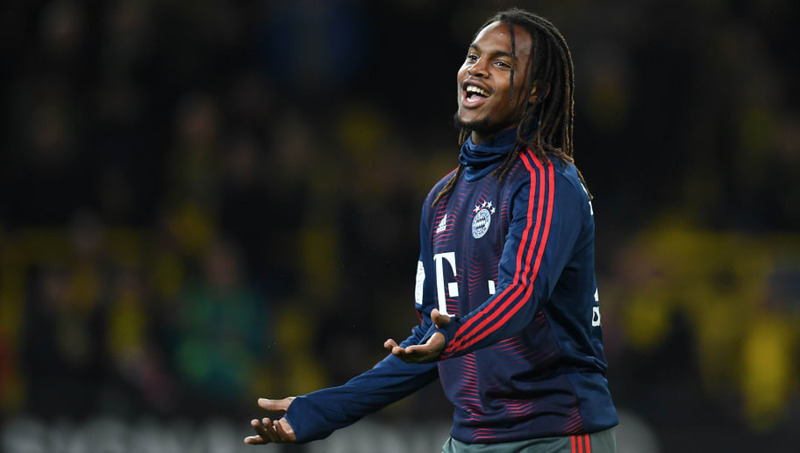 Yes, Bayern Munich's Renato Sanches is a common gold card. But that's only because all of his attributes are chucked into his stamina and aggression. Nothing is better than outmuscling prime icons with a player who is only just a gold! 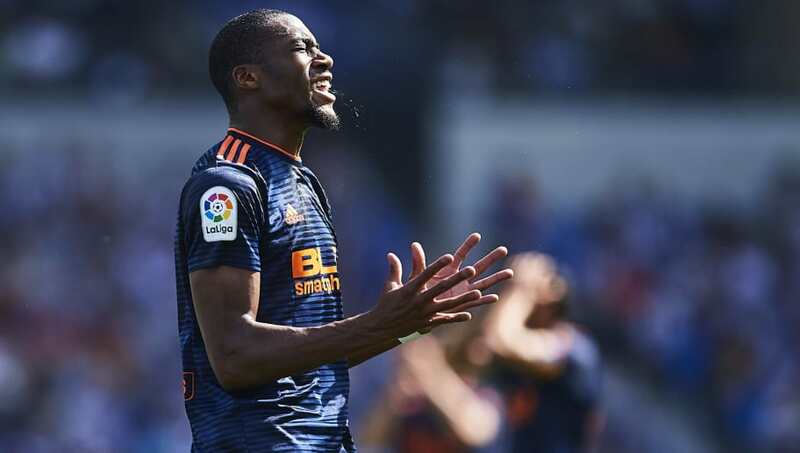 We all want Patrick Vieira in the heart of our teams, but Valencia's Geoffrey Kondogbia has been offering a cheap alternative to the Arsenal legend all year - and he's still just as usable as he was at launch. This year, super subs tend to be a collection of lucky gold upgrade packs and red cards that don't actually fit into your team. 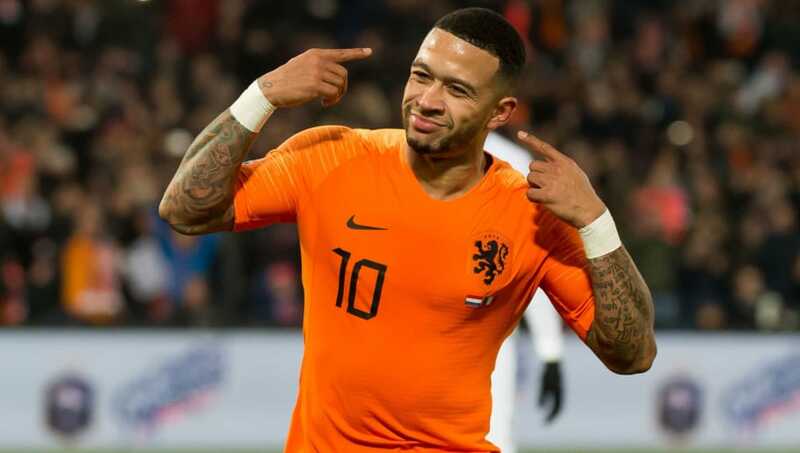 With Ligue 1 teams a rarity, players have become all too familiar with seeing former Manchester United forward Memphis Depay come off the bench during the second half of games. The Dutchman now has an SBC card and an in form, but his standard gold card is just as effective as it's always been. 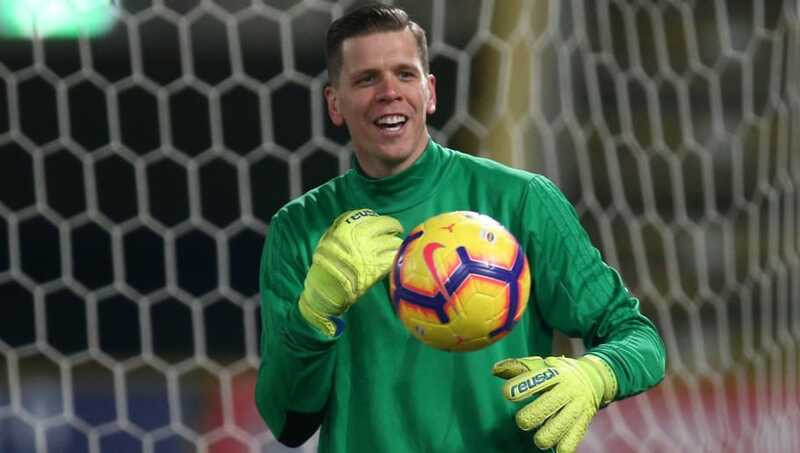 If you're looking to spend most of your coins on outfield players - and let's face it we all are - then it's difficult to look past Wojciech Szczęsny as the must-have option in between the sticks. You couldn't go two games at the start of FIFA 19 without coming up against an overpowered Premier League side with Davinson Sánchez in a back four. 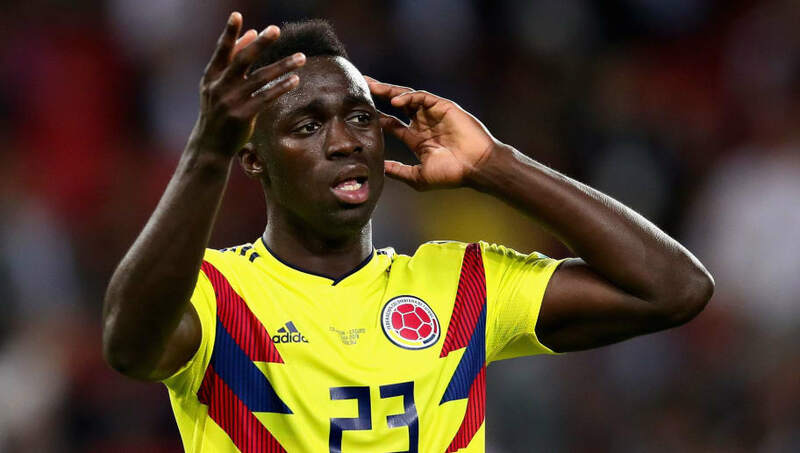 The Colombian combines the pace and power we all want from a defender, but crucially he also has a high defensive work rate. 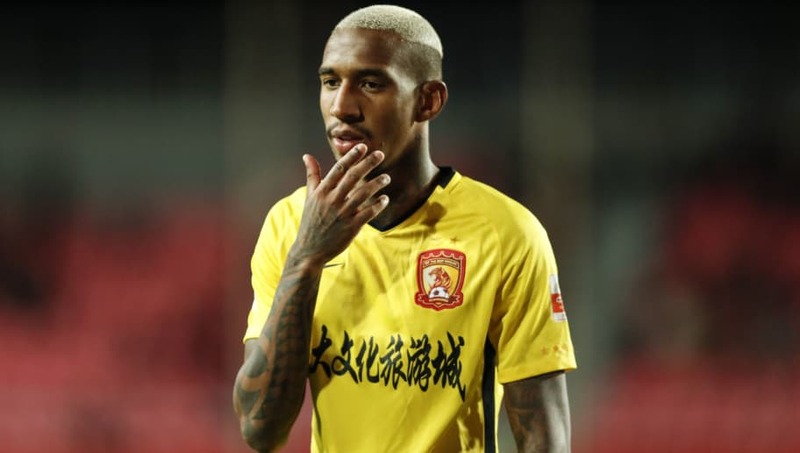 The allure of using the Chinese Super League pretty much went after you scored your first long-range effort with Hulk in the first few weeks of this game's cycle, but the CSL still has a couple of gems hidden within. Former Tottenham and Barcelona star Paulinho is the perfect box-to-box midfielder for any team, although without a Brazilian link the 30-year-old is almost completely unusable in Ultimate Team. So, you want to get Alex Sandro but you only want to spend 20% of his price? 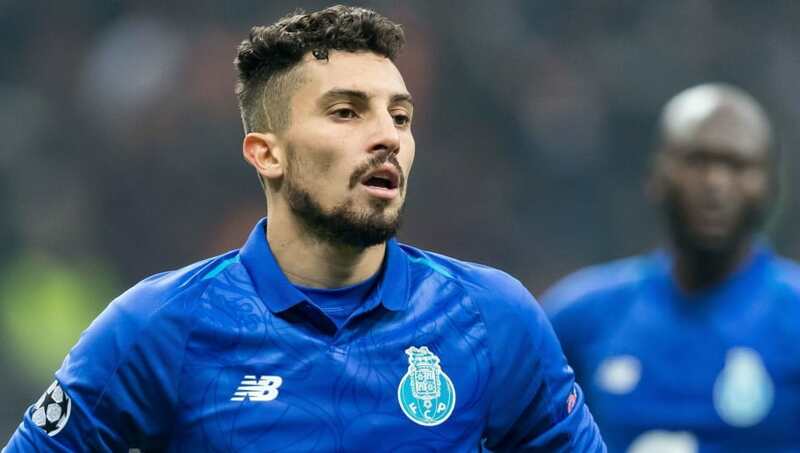 Porto's Alex Telles is a perfect alternative to the Juventus full-back and his UCL Live card is even an upgrade on Sandro - just food for thought if you have 200,000 coins laying around. While Wissam Ben Yedder would be a good addition for any starter squads out there thanks to his five-star weak foot, Tottenham's Son Heung-min can get into any team out there for the same reason, even if he's making his impact off the bench. 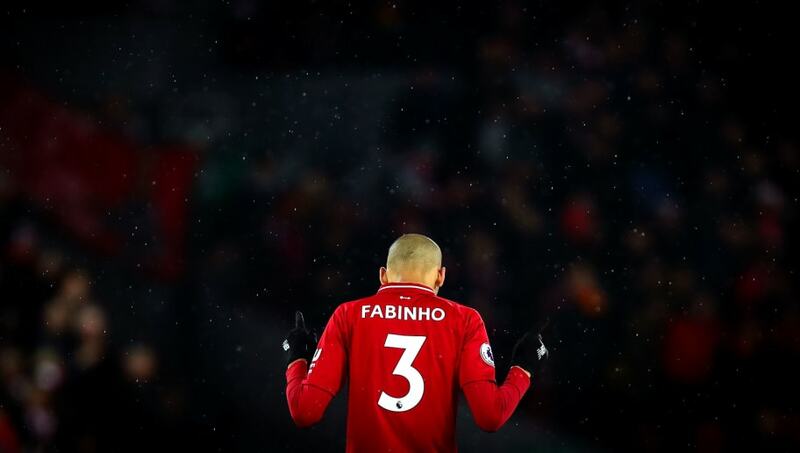 We're over 20 weeks into FIFA 19 but my controllers are still getting destroyed every week because Fabinho is quite simply broken. He only has 71 pace but that doesn't stop him catching up with a fresh Kylian Mbappé in the 90th minute, does it EA? 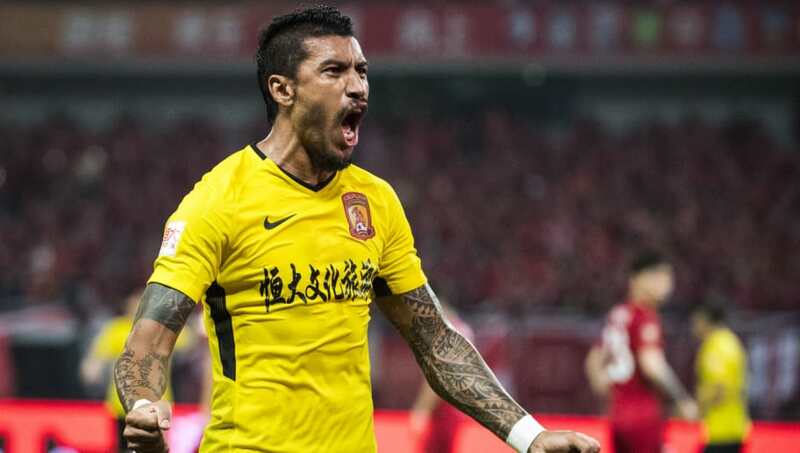 Remember what we said about Paulinho and the Chinese Super League? Well, we're going to backtrack on those words as quickly as possible. Anderson Talisca's in form - the first special card on this list - goes up to an 88 rated card with just a Basic chemistry style, but he can go up to a 90 rated card with either a Maestro or Artist. 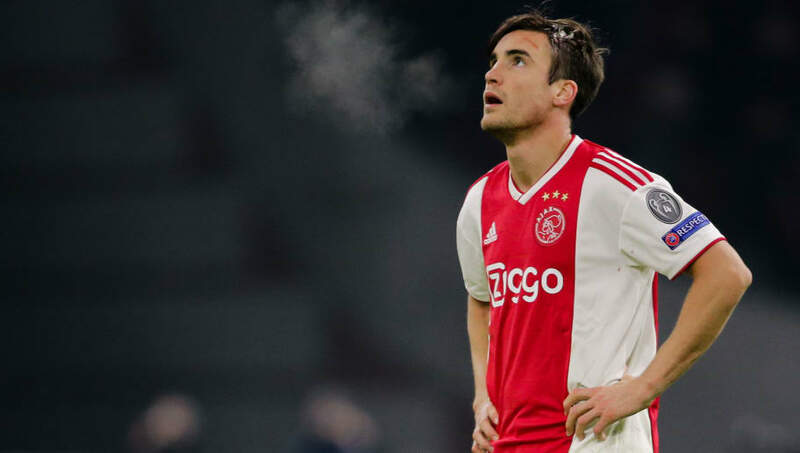 It's wishfull thinking that Nicolás Tagliafico's UEFA Champions League Live card will increase following Ajax's match against Real Madrid later this month, but the Argentine should still be considered as a top tier full-back. With back post headers so overpowered this year, Tagliafico's ridiculous jumping combined with the pace, defending and passing stats you want from a full-back leaves him as one of the best options at left back. The Bundesliga is slightly more popular this year thanks to the introduction of Player of the Month cards - almost all of which have gone to Marco Reus so far - and there aren't too many overpowered players in midfield, outside of the now discard value Leon Goretzka. 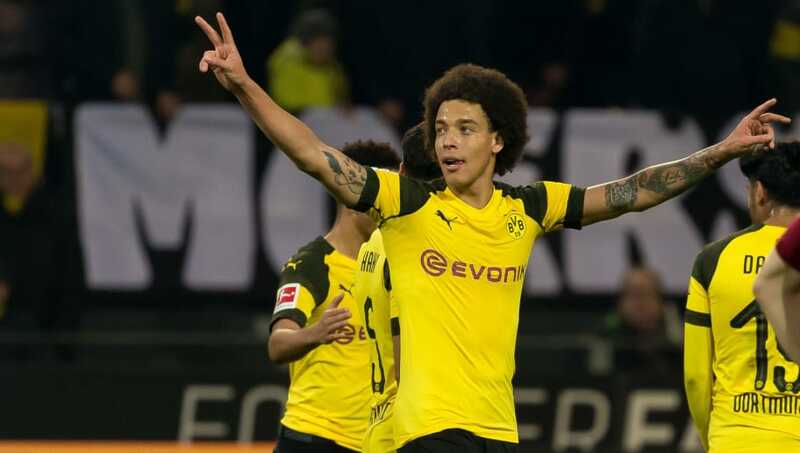 Axel Witsel's in form bucks that trend though and he is now the marquee holding midfielder in Germany's top flight. 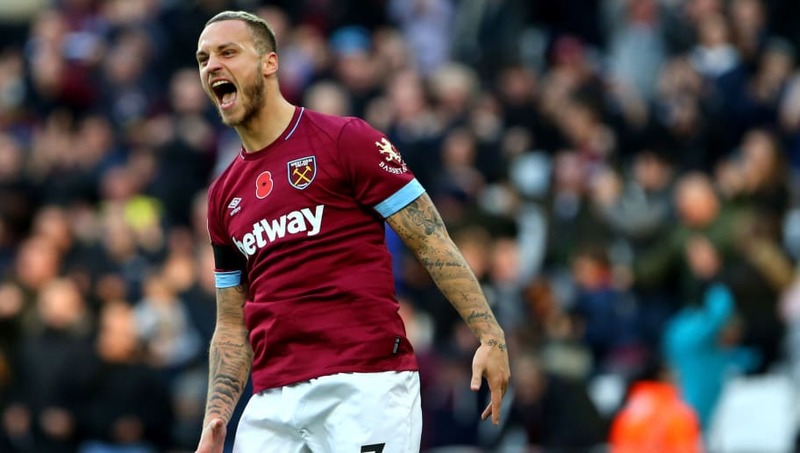 Marko Arnautović was quickly dubbed the next Zlatan Ibrahimović whilst he was in reserve teams in Germany and, on FIFA 19 at least, it's easy to see why. The Austrian is deceptively quick so can break through defences with ease, but he also has the height and strength to act as a target man. 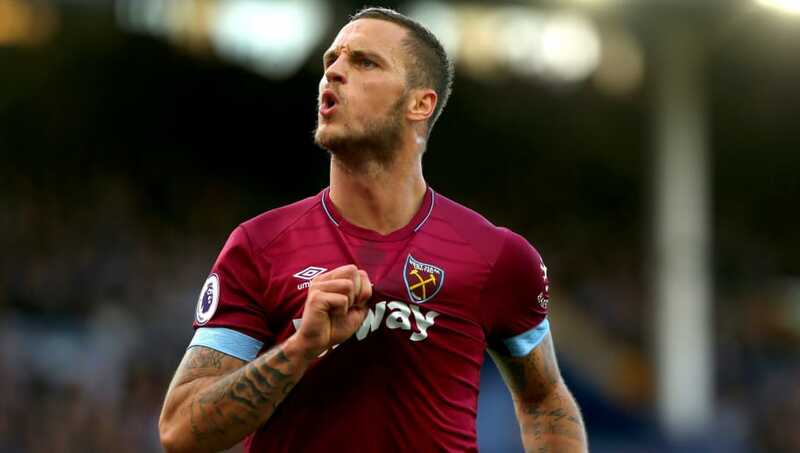 Being able to play two completely different ways with just one player is what makes the West Ham forward's second in form such an elite card. 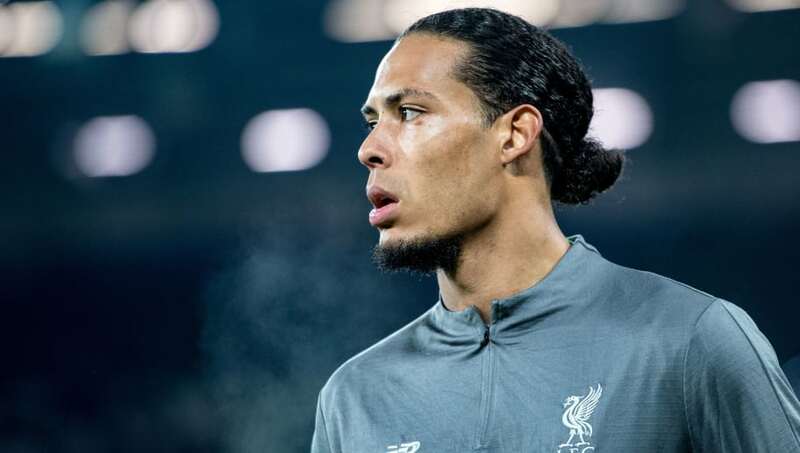 If you've played FIFA 19 at all, you will hate coming up against Liverpool defender Virgil van Dijk. His base card is only 85 rated, but the Dutchman is harder to get past than even some Prime Icons. He's at the top end of the price scale to be considered value for money, but if you're building a Premier League side than van Dijk has to be the first name on your team sheet - even ahead of N'Golo Kanté and Paul Pogba.